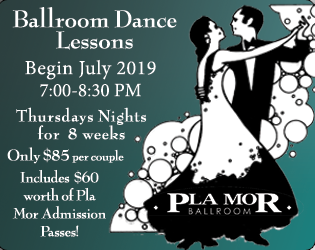 The Summer of 1957, a boy from Nebraska and a girl visiting from Mississippi met at a Saturday night dance at the Pla Mor Ballroom. They were mutually attracted and both had a love of music and dance. 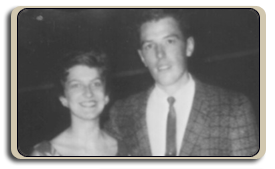 They were married in September 1957 and dancing became a lifelong endeavor. 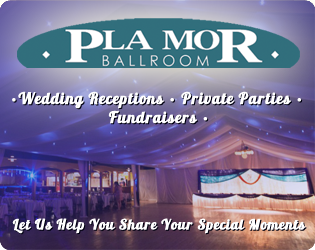 This year they celebrated 55 years of marriage and teaching others to enjoy dancing… Just think it all started at the Pla Mor and I’m sure it’s just one of the many stories that can be told about a memorable evening dancing and romancing to great big band music. 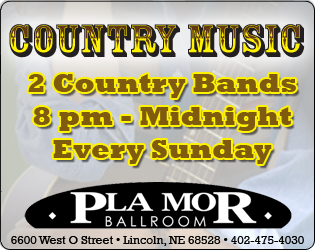 Thanks Pla Mor for keeping big band music alive and well.